With its potential to positively transform the care continuum, remote patient management (RPM) is an increasingly important piece of any healthcare organization’s game plan. However, as with any tool, the extent to which RPM can provide success depends on the skill and expertise with which it’s utilized. It’s essential, then, to ensure that RPM programs are not only designed well but also implemented correctly. Fortunately, as RPM programs become more widespread, and more implementations take place each year, some clear indicators have emerged to accomplish just that. In a video from the Care Innovations® RPM Academy, our telehealth experts leverage their decades of collective experience to talk about some of the most common mistakes they’ve seen in the implementation of RPM programs — and how to avoid them. Ultimately, these three RPM implementation mistakes can be avoided be careful planning. In the video, Care Innovations Chief Information Officer Himanshu Shah, makes the analogy that the RPM implementation process is like a puzzle, requiring the careful placement of each piece. “You need to have clinicians, technology, and the market come together,” he explains. “If one of the pieces is not in the puzzle, it will fall apart." This point has been emphasized by other telehealth experts, as well. 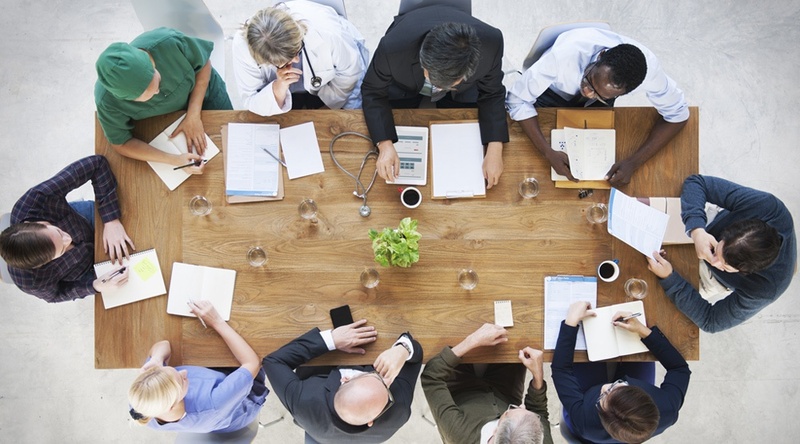 Writing at HealthTech, Sarah Sossong, senior director of Massachusetts General Hospital’s Center for TeleHealth, stresses the importance of resourcing when planning and implementing a new RPM program. Implicit in this statement is the notion that optimal resourcing means achieving alignment not just among leaders, administrators and technicians — as important as they are — but also among the doctors, clinicians, nurses and caregivers who work within the program on a day-to-day basis. The second and third RPM implementation mistakes focus on the other direct participants in the care process — the patients. Correcting these mistakes means taking careful steps to match the right patient to the right program, and then making sure they fully understand how it works. Describing “not having the right patients in the program” as among “the most common mistakes I've seen,” Care Innovations Director of Customer Support and Operations Cleon Wellington explains that a big part of avoiding this mistake is carefully arranging “inclusion and exclusion criteria” for patient enrollment. After identifying those patients, the priority shifts to properly introducing them to the program — i.e., ensuring they fully understand what to expect from the RPM program, and how to find success within it. This focus on the patient involves not only training during the initial implementation process, but also follow-through once the program is up and running — i.e., providing a point of contact for any patient questions that may come up. Every clinician involved is part of the circle of communications. Patients know what to expect from a program before it begins. A live operator is available to answer any real-time questions patients may have, especially during implementation. We invite you to learn more about what it takes to launch a successful RPM program: Contact us here to schedule a complimentary consultation with a Care Innovations telehealth specialist.